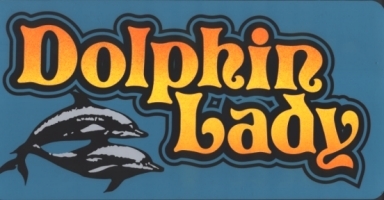 Dated 3-22-2000: About a Young Bottlenose Dolphin in Virginia. Peregrine Falcon cam in Cleveland, Ohio: Laying on eggs. Peregrine Falcon Cam in Columbus Ohio: Falcon on eggs. Peregrine Falcon Cam in Connecticut: Falcon laying on her eggs. Elephant Cam: The first ever artificially inseminated African Elephant, Moms name is Kubwa, at the Indianapolis Zoo has given birth to a baby girl March 6, 2000! Northern Fur Seal Cam: Come and see Mystic Aquaium's Northern Fur Seals Live. ManateeCam: Come and see some Manatee Live. Ginger's Exotc Wolfcam: See some Beautiful Wolfs. Home And Garden T.V. : Where You Can Learn About Gardening And So Much More. Enter Koi Vet Site: Info. about Koi, Goldfish And A Lot More. Bengefamily: Please visit my good friend sharon's home page.I would like to Thank her for all the help she has given me! Thank-You Sharon!!! A MUST SEE MOVE!!! Check out where it is showing in your town. watch them dancing a song. Have they cared for each other? they deserve to be treasured as a source of love. what the truth is about of what all we don't know. though they have suffered much pain. "From the race we call human, we are afraid a lot." then I have lived what I was set out to do. then I fulfilled what I promised to. and that we can mend all the pain we have inflicted on a friend. My son is a artist and he made me this License Plate for my Birthday last year 2000. He tried to add Va. but he said it wouldn't look right. Hello Welcome to my webpage. My name is Coleen I hope you enjoy your vist. I have added PicturesThat I have taken on my Dolphin and Whale Watching Trip I was surfing the net looking for animal webcams and found one at the Oklahoma City Zoo.I'm Pro and con on Dolphins in captivty. 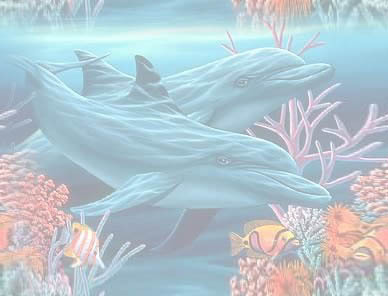 This place brings out the Con in me See Two Dolphins in a very inhumane life. I'm going to try to update page soon. INFORMATION Anatomy of the Dolphin.